Are you a movie lover, who loves watching the free movies at home? You do not need to go to the cinema, theatre, buy a DVD or blue-ray disc to enjoy your favorite movie film. There are free film download websites you can download your favorite film to enjoy from the comfort of your home. Most movie download websites give an opportunity to download a full HD for free with a simple signup and an option to create your own watch list. There are so many movie download websites on the web but getting the best legal website to download a full HD movie can be challenging. Some of the illegal torrent websites that offer pirated content can get you into trouble. Don’t fall a victim of illegal movie streaming from these sites. In this article, I have put together the best legal websites with fast downloading speed to download any type of movie. The website is virus protected and allow you to download free movies for free without breaking any law. You can also download classic TV shows from the website although most of these TV shows are a bit old with low video quality. You can download the Retrovision’s Free Movie App for Android device and enjoy movie streaming through your mobile phone. The Internet Archive is a hub of lots of information. It is a digital library which provides free access to free movies, music, books, software and much more. The website allows you to download free material posted in the public domain. The torrent link feature enables you to download a variety of films from the archive collection. New content is updated every day to the library and once you creating a free virtual card, you can be able to bookmark your favorite films, stream TV video clips or download or download from the library. This is another source for streaming your favorite movie genre. This Sony product allows you to join the site for free and customize your profile to your needs. Once you create your own account, you can add favorite TV series and free movies to your Watch later menu and also enable the option of receiving alerts on premiers or updated films. Stream Sony crackle free movies in devices like Android, Xbox, iPhone, Apple TV, Roku and others using your free membership account. The website has the best action, documentary, TV series, and drama movies to watch. YouTube is one of my favorite platform and the largest movie sharing website across the web. YouTube has over 40 million views every day and almost every YouTube fan want to download materials to watch offline. Over the recent past, YouTube has increased the number of video uploads to 6% and is the third largest search engine with more than one-billion access every day. It has a variety of video channels where you can find your favorite content. The Paramount Vault has a lot of classic films where you can watch. You can also find more films and TV series from the Public domain and popconflix channels. Vimeo is another website which allows people to share high definition video with friends and fans. It also has On-Demand section which allows you to pay for short online TV shows and free Movies. Vimeo was the first website to implement HD playback free movies. It has three membership accounts; the free account allows you to access the content of up to 500 MB per week. The premium account allows you to enjoy movies of 5GB storage at an annual fee of $60 and a pro-account specifically for businesses and commercial activities with a storage space of 500GB and an annual fee of $240. This is an online TV broadcaster with 75+ channels, free movies, TV shows and a variety of internet videos absolutely free. Just like other traditional TV stations, I have found the Pluto TV to be using their layouts. You can use this application on almost every device and some channels can only be accessed when you’re in the US otherwise you can use VPN if you want to access them. The channels are grouped into news, comedy, movies, and entertainment. This is a great site for classic free movies, films, documentaries, free English courses, e-books, audio-books, and others. The platform allows you to watch high-quality free movies with over 1150 free movies uploaded on the public domain. The platform also has some award-winning film collections you can enjoy. Do you love Charlie Chaplin films? You can download one of his work from this platform. If you love old school films and classic free movies then you will love this site. There are hundreds of films you can choose from some of which includes the old cinema films and recent films. The website features classic free movies based on the year published, holidays or based on special events. Using the filter feature, you can browse the category you desire and select a film to watch at the comfort of your couch. The site features several web series, TV shows, comedies, action, and original film content on the public domain. 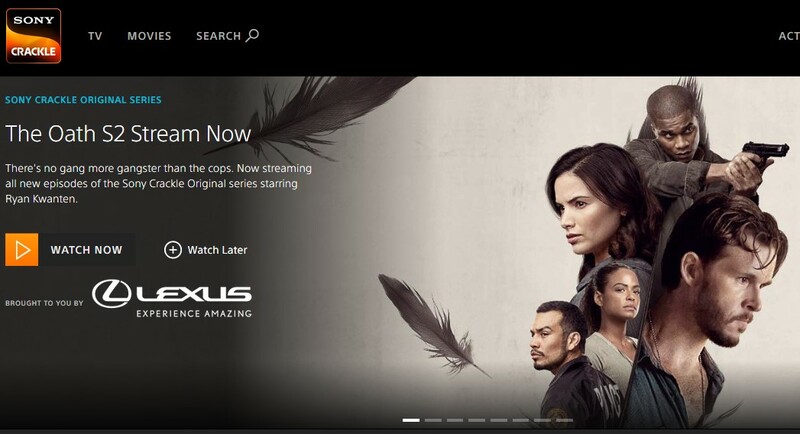 Hulu allows you to watch your favorite shows and free movies from the comfort of your home. The free account comes with limited options. You can subscribe to a monthly plan with as little as $7.99 and stream unlimited content online including the latest series and kid shows. Live TV Subscription requires $ 39.99 per month with a free trial of 7 days. With this plan, you can watch Live TV on a variety of devices and stream over 50 On-Demand TV channels. If you love sports, this is the ideal site you should subscribe to and you can cancel your plan at any time. MoviesFoundOnline.com streaming website provides you with 40+ movie genre to choose from. The library houses a collection of the latest online free movies, old and new TV series and documentary and a variety of viral videos. All the content is 100% free and you can scroll through the list of the latest uploaded videos on the site’s homepage. To get alerts on newly uploaded video clips, you can subscribe to the sites’ RSS feed and like their page on the Facebook. Yahoo views streams live TV series limited to the US citizens. All the videos uploaded on the site are based on content curated by Yahoo property. Start watching your favorite TV shows and free movies online using the Yahoo view. You can search any category you want from the genre search box. The site also provides documentaries and movie trailer to watch before deciding to download the free movie. Yahoo also partnered with Hulu in August 2016, to provide viewers with an On-Demand video of the latest TV series. 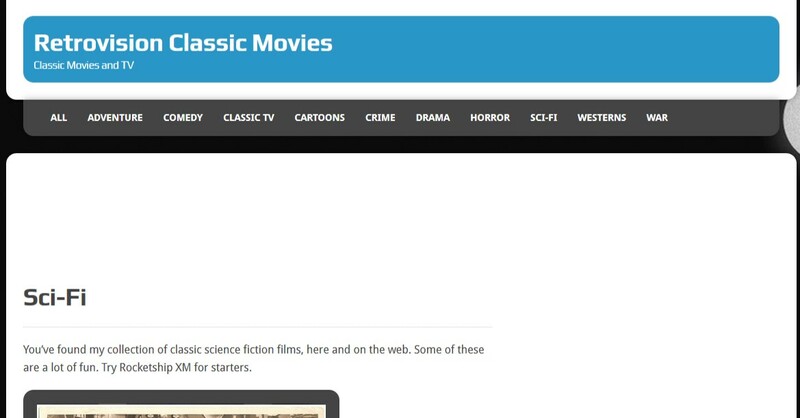 This is another legal option to download free movies from the site’s public domain. If you’re looking for drama episodes, horror, western or musical films, Public domain torrent is the best place you can get HD free movies for free.The free movies in the public domain have passed copyrights and no restrictions in downloading or sharing. They are downloaded in a variety of file formats via a torrent file. Snagfilm is a website which allows you to stream independent films and documentary content online. Some of the documentary content included on the website is from the national geography. 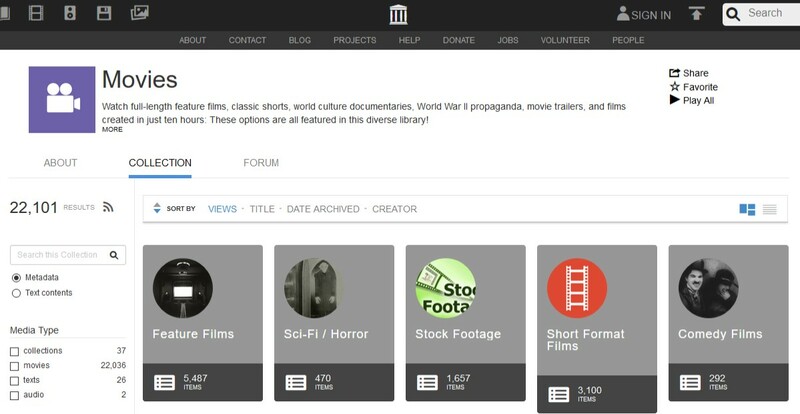 The library has 5000+ films and you can choose your desired free movie from a list of categories. The site also features discovery tools that enable free movie lovers to discover, have a fantastic watching experience, and recommend to their friends. You can download the SnagFilm app on any device and stream various free movies on the site. It allows you to stream full HD free movies, documentaries, and TV series. The movies are absolutely free and you don’t have to worry about any copyright issues. The content is updated weekly to provide you with fresh entertainment. Content is accessed via multiple devices and you can bookmark your favorite category on your watch list. The categories shown include drama, comedy, action movies, Korean movies, horror movies and more. Some of the films uploaded on the site feature Oscar winner Ryan Reynolds and other known Hollywood actors. This website is on a class of its own. Movie lovers can be able to borrow, buy, stream live HD movies or TV series. The platform offers both free and paid movies. For the free movies, you click ‘Movies on Us’ tab but you will get a lot of ads on it. For the paid films, you can decide either to rent or just buy them based on the price displayed. There is no subscription fee to access the movies or TV shows and sign up is absolutely free. Most of the Vudu movies are played through Blue-ray enabled players or in HDTVs, Apple devices, X-box, iPad devices or in PlayStation three. This site allows you to stream movies, watch TV shows and cartoons for free. You can download the Cartoon HD Android or iOS app to watch your favorite shows on your mobile device. You can easily download your favorite content and watch offline. You can also stream a certain genre of a favorite TV show, or film online using air mirroring option at no cost. Do you love watching documentaries? This website provides you with world documentaries on any topic you can think of. Grab your popcorns and get ready to be entertained as you learn something new from this website. The site was established in 2007 and features the topmost documentary films for absolutely free. The content is updated daily to keep the site subscribers entertained. Viewers can subscribe to the sites RSS Feed, email or Facebook and Twitter page to get updates on current educational material on the library. It allows you to stream your favorite TV show and free movies. Once you subscribe to this website, you can create your watch list on what you would like to watch and also keep a history of what you have already watched. It acts as a personalized guide to help you find where to get the next free movie or your TV series. You get daily suggestions based on films added to your watch list. Some of the movies suggested are absolutely free others you can watch for a small fee. Kanopy allows you to register for a library card which enables you to stream movies and TV shows for free. There are 100+ films added to the site every month and the content is aimed to inspire and enrich viewers with lots of knowledge. Create your membership with this site and stream content for free.